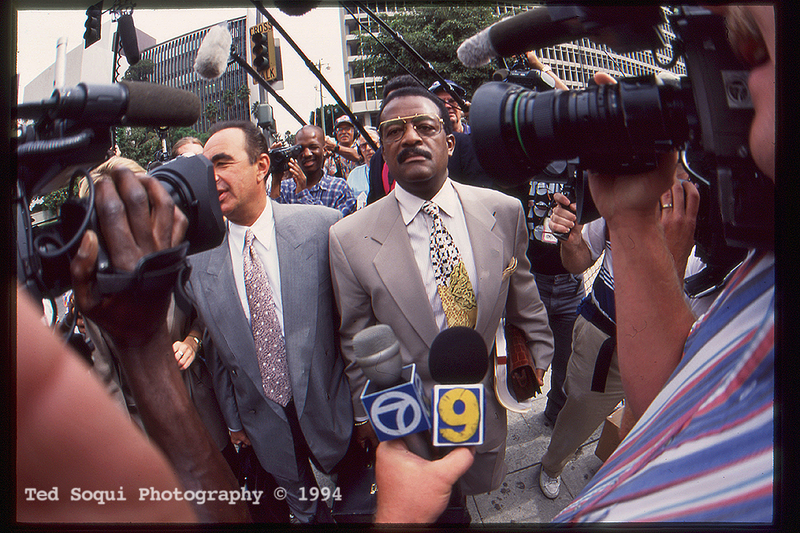 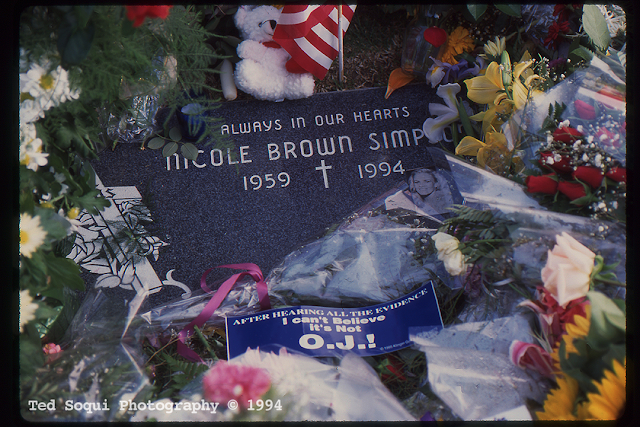 Twenty years ago the trial of the People v. O J Simpson ended, the people lost. 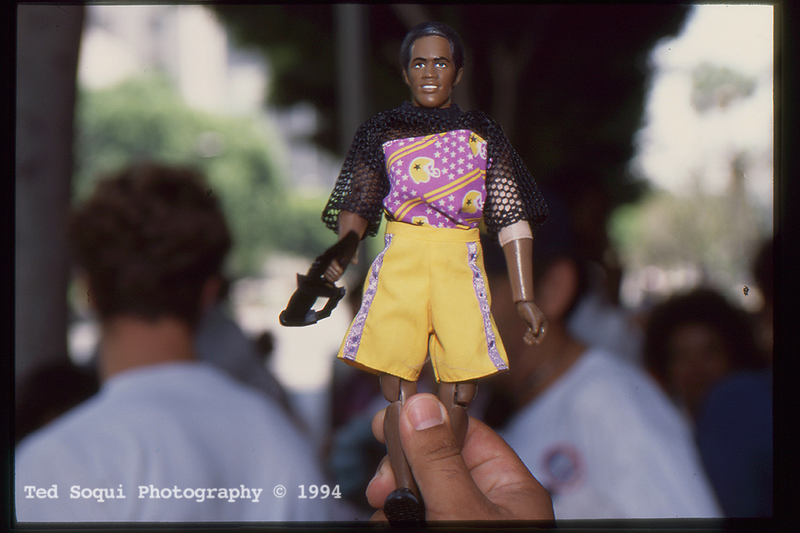 O J action figure complete with knife. 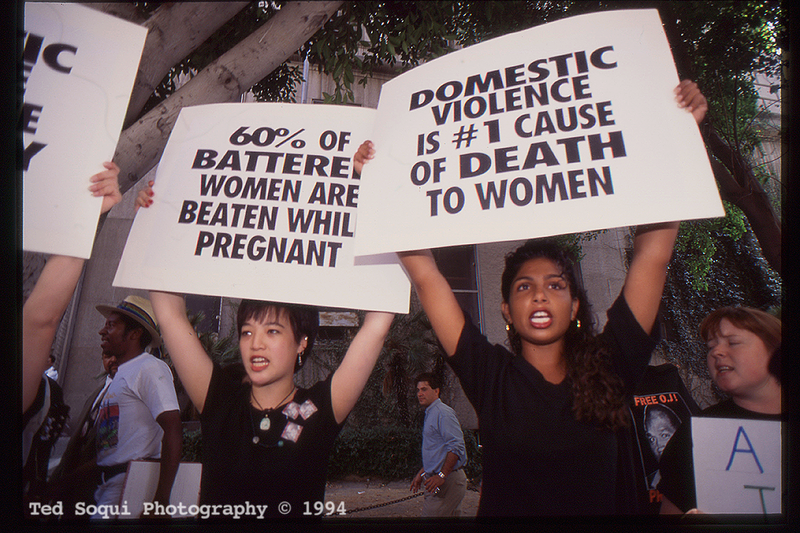 Domestic violence demonstration out front of the courthouse.